If you’re a serious cocktail enthusiast (like me), you’ll know that there’s no shortage of awesome cocktail competitions out there. They’re usually organised by large liquor brands, and the various heats are designed to showcase the product (or product range) and test both the competitor’s brand knowledge and bar skills. For example, you have the Angostura Global Cocktail Challenge, World Class and The Forager, sponsored by Angostura, Diageo and The Botanist, respectively. 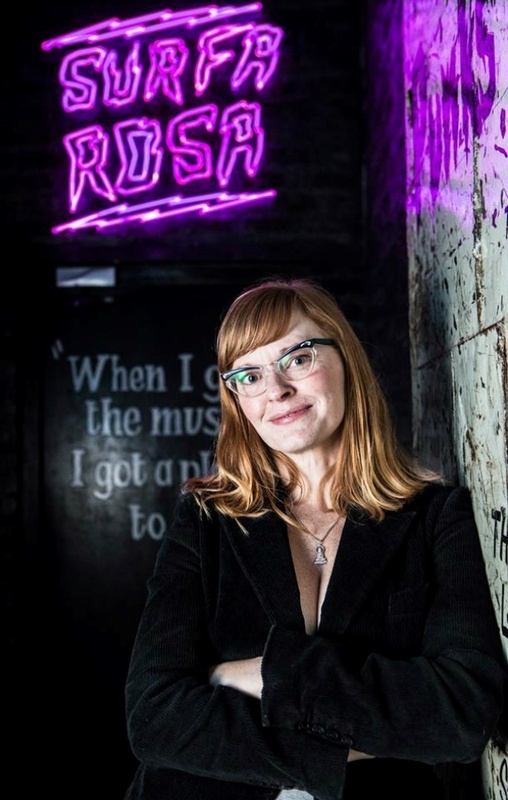 While these platforms provide amazing opportunities for established bartenders to compete internationally – and perhaps win some prize money or a coveted brand ambassador position – newbies don’t usually make it past the first round, if they qualify to compete at all. 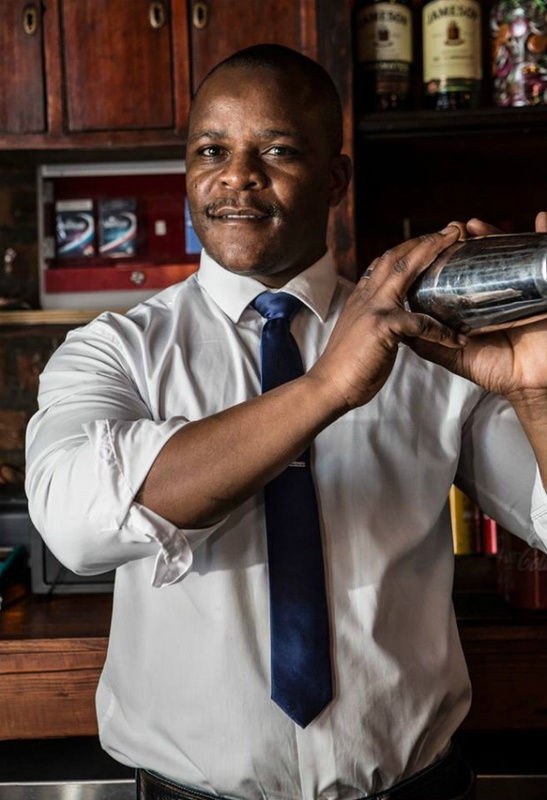 Enter the Protégé, South Africa’s first cocktail competition organised completely by bartenders, specifically for up-and-coming talent. Here, young drink slingers are invited to pair up with heavyweights, and – under their mentorship – compete with other rookies. Each week, a master holds a masterclass for the protégés, after which the protégés compete against each other on what they’ve learnt. Ultimately, one protégé wins the competition, but everyone walks away with new skills and new friends – both other young bartenders and established professionals they can turn to for on-going guidance and support. The Protégé is brainchild of Jody Francis. 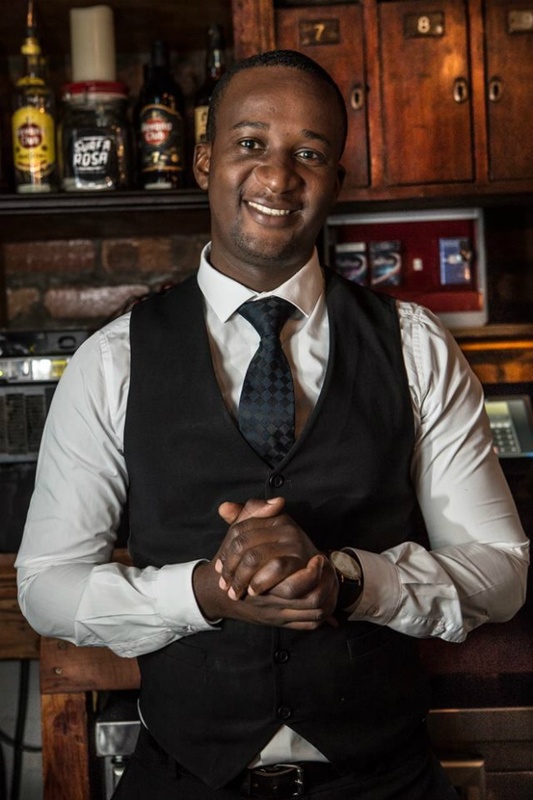 A respected bartender with almost a decade under his belt, Jody worked behind the stick at Harry’s Bar and Lucky Shakerin Durban before making the move to South Africa’s cocktail capital, Cape Town. He further sharpened his skills at The One & Only and Orphanage Cocktail Emporiumbefore joining liquor distributor Truman & Orange. 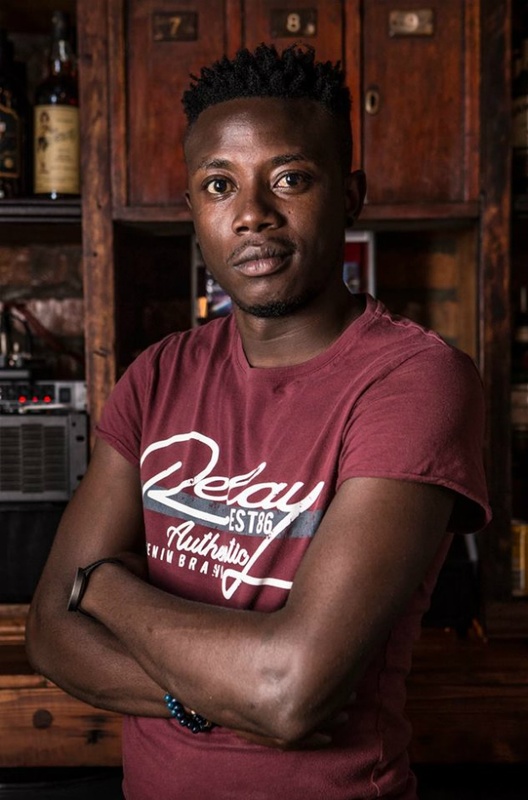 ‘The inspiration for the Protégé was when Owen O’Reilly [owner of mobile bar company, Sip Exclusive] made a Facebook comment about how the Cape Town bar industry was starting to slack compared to Joburg, with Joburg bartenders winning most of the national competitions. It reminded me why I came to Cape Town, and how the industry used to thrive here. Now, slowly but surely, Joburg was pushing ahead. The Protégé competition kicked off on November 2017, with Orphanage’s Melrick Harrison taking the crown. Season two starts on 13 March 2018, running until 8 May 2018. While season one focused on techniques like flairing and carbonation, season two is all about mastering the classics. 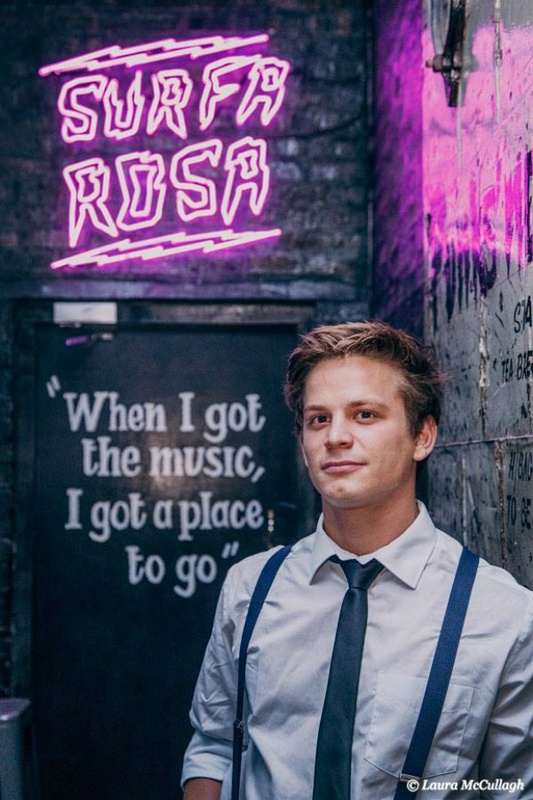 Every week, a master will present a masterclass on an allocated classic cocktail, like Old Fashioneds and Negronis, touching on history, methods, recipe, techniques and alcohol base. Relevant brands from various liquor houses have sponsored product for the event, so the masterclasses will also include some brand appreciation. Following the masterclass, the protégés (and some wildcards) will compete in a speed test. The weekly winner will then go up against a drinks media personality (including me!) in a shake down to see who can make the best classic cocktail of the night, based on who sells the most. The winners from each leg will compete in the finals, testing all the classics. The events are open to the public, so feel free to drop by. Or, if you’d like to apply to be a protégé for season three, ask to join the Facebook group. There’s a pint-and-pizza special at SurfaRosa on Tuesdays for R50, and the competition cocktails are R40 a pop. This post first appeared on Food24.com on 13 March 2018.